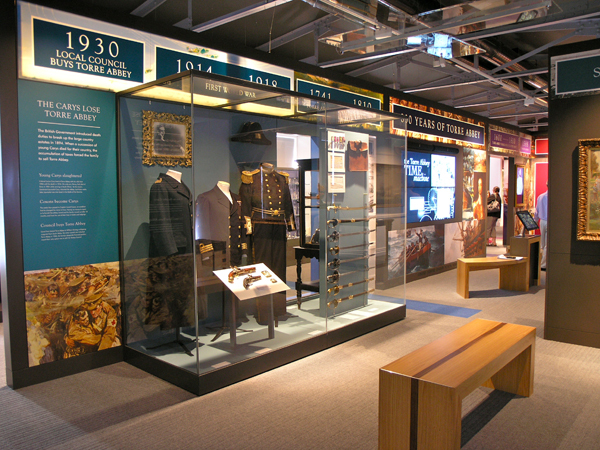 Formed in 1994, RFA is an established, award-winning, multi-disciplinary design practice specialising in exhibitions with a variety of clients in museums, local authorities and the private sector. RFA has extensive experience of providing interpretative and design services for projects of this kind. Details are provided below of current and recent contracts. RFA has fully equipped offices at Dean Clough, Halifax, for the production of 3D and graphic designs and a team of highly skilled and motivated designers producing first-class work for clients in many parts of the UK. In addition to pure design work (concept, scheme and detailed design through to production information and implementation), services include feasibility studies, interpretive planning and concept development. A network of contacts in all related disciplines – architecture, copywriting and research, quantity surveying, illustration, sculpting, fit-out contracting – provides the flexibility to undertake projects of any size or complexity, including design-and-build options. 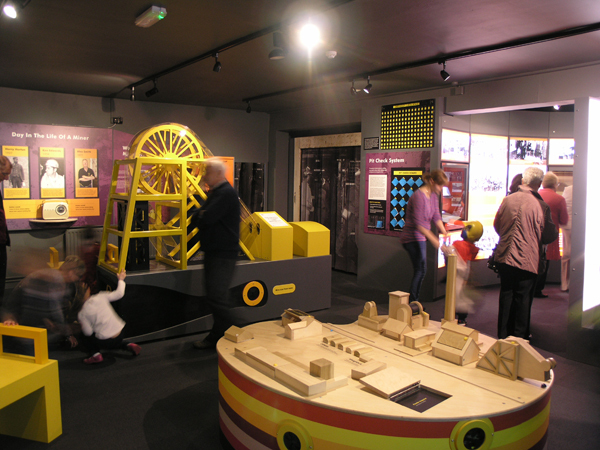 RFA are known for taking a unique approach with each project that comes across our desk, figuring out new ways to educate and entertain rather than rigidly copy old museum mainstays. 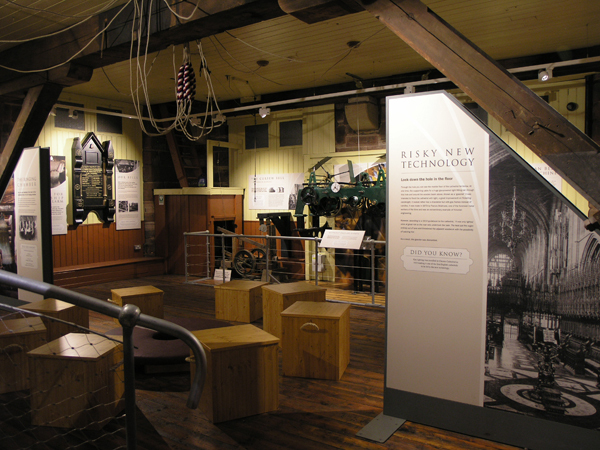 This approach has won RFA several prestigious Museums & Heritage Awards. RFA Design has successfully completed design-and-build projects for a wide range of clients. Design-and-build offers several advantages over more traditional tender procurement methods including fixed client costs, reduced administration costs (with associated time savings), and value for money without compromising on quality.